South Newman Primary School provides a collaborative and engaging learning environment that fosters independence, curiosity, growth and values diversity. Welcome to sunny South Newman Primary School. Our school values of Respect, Responsibility and Care and Compassion are used in our everyday dealings with each other and in the development of our programs and policies. These values form the purpose of our school and the foundation for ensuring the best school environment for all our students, staff and members of our community. This is what we call ‘The Newman Way’. The dedicated teaching staff at South Newman Primary School come with a variety of experience levels. Like our students, our teachers are constantly learning and reflecting on their practice. 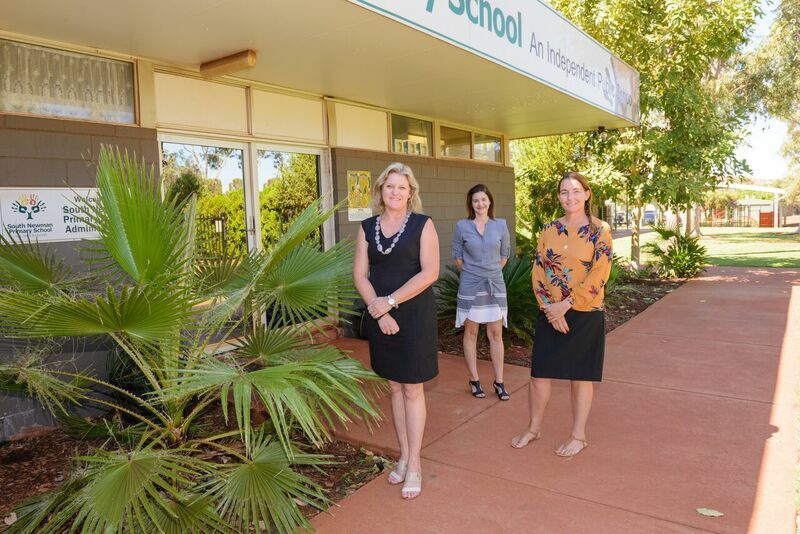 South Newman Primary School delivers evidence based curriculum programs, focused on developing student’s academic and non-academic capabilities. We practice a collaborative and innovative approach to education which informs and guides teaching and learning and student performance. A high importance is placed on catering to individual student needs and valuing diversity amongst our school community. We are confident that our focus on the development of each individual child and their learning can be achieved with the support of a strong partnership between the school and the school community. Together, as a community, we are building the learning foundations and futures of our children.